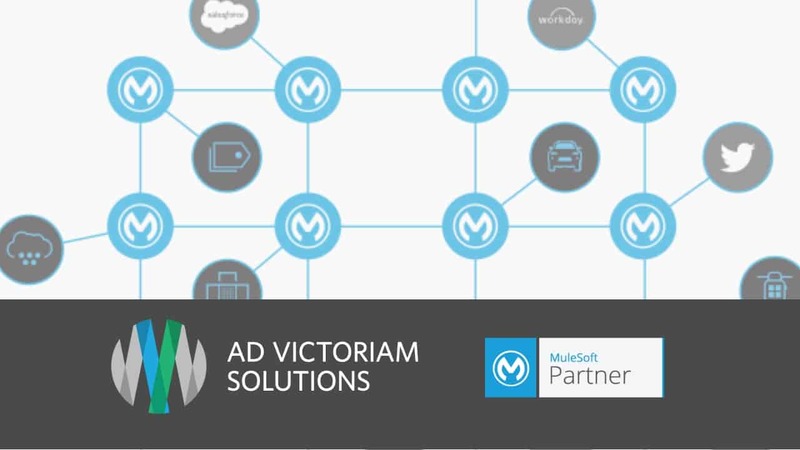 ATLANTA, GEORGIA – (April 4, 2019) – Ad Victoriam Solutions (AdVic) today announced its partnership with MuleSoft to provide consulting services for MuleSoft’s Anypoint Platform™. 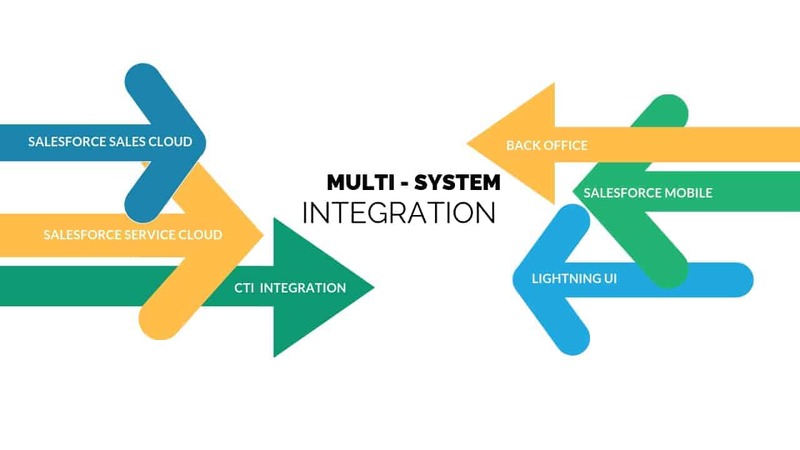 Anypoint Platform unlocks the power of API-led connectivity, enabling organizations to connect apps, data and devices more rapidly and efficiently. MuleSoft provides the leading platform for building application networks. Ad Victoriam Solutions’ implementation expertise and industry knowledge, coupled with MuleSoft’s technology, gives clients the support and tools they need to harness the rapidly growing number of apps and data sources. With Anypoint Platform, organizations can unlock new revenue channels, improve customer experiences and drive innovation. Ad Victoriam consultants have decades of experience with B2B and B2C businesses undergoing change – expansion, acquisition, merger, and growth – who lacked the information system infrastructure to scale and transform. Ad Victoriam leverages its deep knowledge of MuleSoft’s Anypoint Platform™ to help businesses achieve API-led connectivity, beginning with design and architecture through implementation to create a central application network that manages the entire API lifecycle. As a MuleSoft Partner, Ad Victoriam helps clients address on-premises, cloud and hybrid integration use cases with scale and ease of use. MuleSoft’s Anypoint Platform™ is a leading application network platform. It allows organizations to create composite applications that connect apps, data, and devices through API-led connectivity to form a flexible application network. Anypoint Platform is a unified, single solution for iPaaS and full lifecycle API management, both on-premises and in the cloud. Ad Victoriam is a certified MuleSoft and Salesforce Partner who provides mission-critical consulting services, from strategy through implementation. Our nimble team of professionals accelerate businesses by solving complex problems through cloud, data, and integration expertise. As a certified B Corp, we put purpose over profits, and have made a strong commitment to community. MuleSoft is a registered trademark of MuleSoft, Inc., a Salesforce company. All other marks are those of respective owners. It is with pride that we announce that Ad Victoriam Solutions (AdVic) was named a Salesforce Platinum Partner. With this announcement, AdVic joins the ranks of only 97 firms worldwide, 48 firms in North America, and one of only 38 firms with a 5-Star Rating for Platinum Partner status. Being named a Platinum Partner by Salesforce recognizes that AdVic has a highly skilled staff and an exceptional operational structure, which has allowed us to scale. Sales. The more sales a partner has, the more successful and experienced they are. Salesforce recognizes partners that have worked on a variety of accounts – including those from the non-profit sector – and understand the details of implementation. Expertise. The number of certifications held by the partner’s employees is how expertise is judged. These not only include Sales Cloud and Service Cloud certifications, but also Platform Developers, App Builders, and Pardot Consultants. Customer Satisfaction. Salesforce measures this area independently. 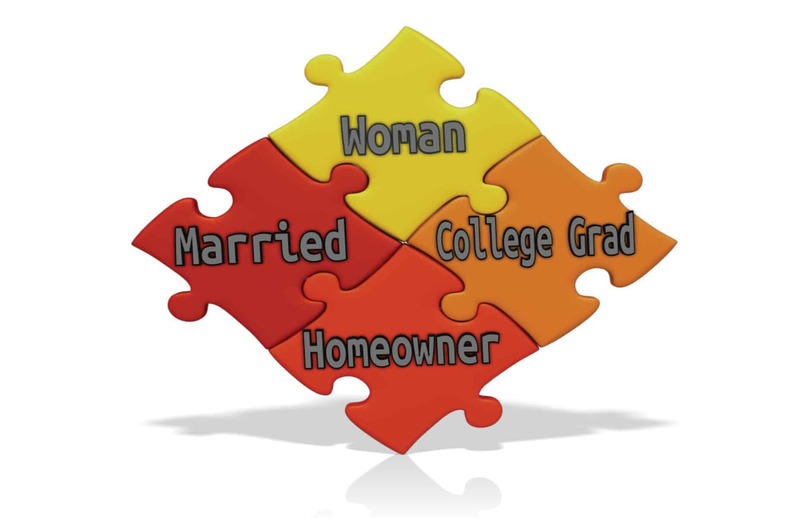 They survey a partner’s past and current clients to determine who is providing the highest levels of support and service. To learn more about AdVic’s services and be advised by our “platinum” team, send us your information below. 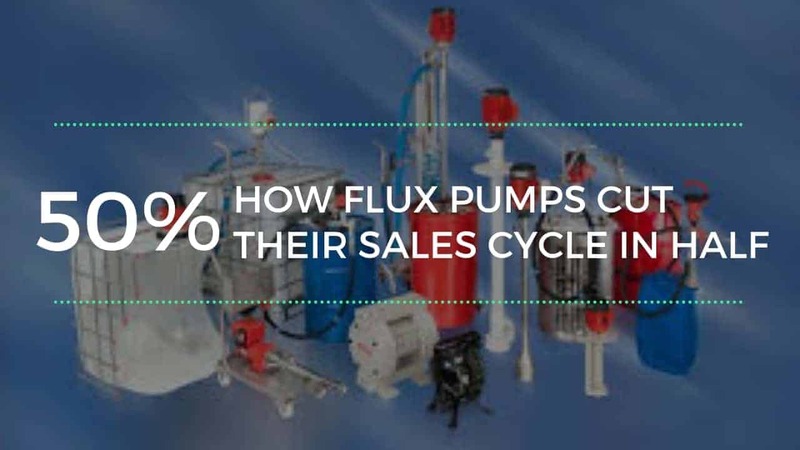 The FLUX name has been synonymous with pump technology for more than 60 years. It was the invention of the first electric drum pump that sparked the creation of company. Since its inception, FLUX, headquartered in the beautiful black forest region of southern Germany, has grown to employ more than 150 highly skilled men and women worldwide, established seven wholly owned subsidiaries, and maintains sales partnerships in more than 70 countries. One of those wholly owned subsidiaries, FLUX Pumps Corporation North America, anchored in Georgia, services the United States, Canada and Mexico, and began working with Ad Victoriam Solutions (AdVic) in early 2015 and remains a top customer today; they were actually Ad Victoriams' second customer! The original project AdVic initiated for FLUX was to implement a much-needed Salesforce Sales Cloud solution. The company’s nine team members in their North American division were responsible for servicing 3,000 distributors. They literally did not know who their customers were as their way of managing contacts consisted of scanning business cards filed away in a shoe box. They did have an accounting system, they could send an invoice, but that was it. No spreadsheets, nothing. They really were starting at zero, and worst of all, they had no real meaningful or efficient way of communicating with their customer base. In addition to implementing a well-thought out and successful process automation structure for FLUX, AdVic has since helped this leader in the field of pump technology to implement Salesforce’s Pardot Marketing Automation, which is driving even more new business. 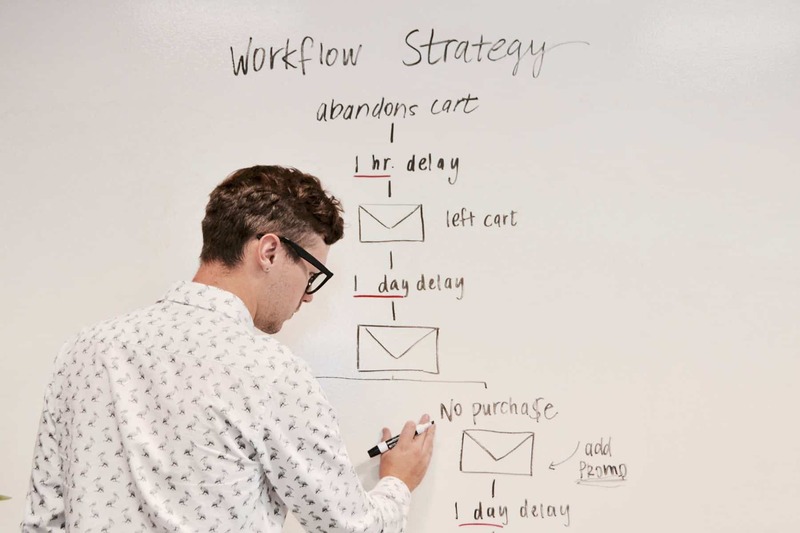 Now, using marketing automation, FLUX sales team members are sending an average of two emails a month to every one of their more than 3,000 customers, creating more sales opportunities. Before this functionality, each FLUX team member was only able to communicate with a handful of their 800 clients monthly. Looking for a Salesforce partner that learns your business to provide a successful, long-term solution for your business? If so, please complete the form to find out more. Real challenges demand real solutions. That was the quandary the Client was in when they turned to Ad Victoriam (AdVic) for their multi-system integration solution. The Client is recognized as one of the largest authorized agents for Verizon Wireless. Their nationwide operation employs more than 5,000 employees in 700-plus stores. Their commitment to the communities and people they serve is what they feel sets them apart, and they attribute their success to customer satisfaction. 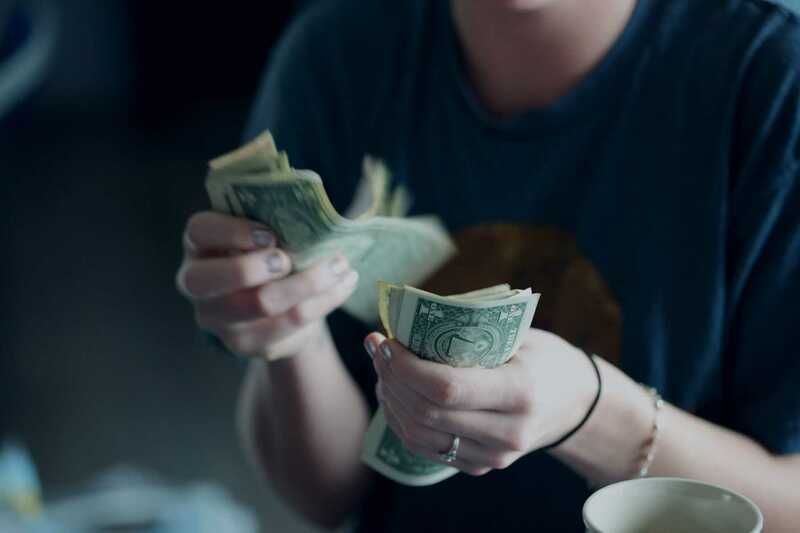 The Challenge: The Client realized that their disconnected sales and service systems could no longer support their fast-paced growth. They were using an outdated Excel method to manage their sales and service data, alongside RingCentral, the system that managed their calls. It was becoming painfully apparent that they needed an integrated system. They needed a system that detailed and related their operational data to enable its management to drive the business in today’s fast-paced competitive world, based on comprehensive data. After extensive analysis, AdVic put in place a multi-system solution that included implementing and integrating Sales and Service Clouds with RingCentral CTI and the Client's existing ERP to provide in-depth insights not previously experienced. In addition, AdVic utilized both Sales and Service Consoles to present the data in an easy to view tab formation to accelerate productivity and visibility into prospect and customer records. Further, a RingCentral CTI integration synced call/text activities into a custom built Salesforce object and used routing tools to funnel callers to the appropriate team member based on data in their record. To further drive customer satisfaction and prospects to close, the callers record now pops up putting the data at the agents’ fingertips as the phone rings. Since the Client needed this same functionality available to their field-based reps, AdVic also deployed CTI functionality for mobile, increasing the velocity of sales and support services even while the reps were on the road. To round out the project and deliver maximum benefit, the AdVic team built easy-access dashboards, backed by custom reports, to empower management as they target areas for improvement, and drive productivity, sales, and customer support services. Integrating your systems helps you gain access to transformative data that drives sales performance. Find out more, register for our upcoming 20-minute webinar filled with information and a live demo. Productivity is important to all businesses, especially those with limited human and financial resources. Here are a ton of Salesforce Lightning features that propel productivity. Let’s get right to it! Rich text areas provide a place for admins to quickly and easily share information with their end users. Approval items keeps its functionality from classic, but gives it a facelift. Embed the dashboards and charts from Lightning and Einstein Analytics right on the home page! Bring the whole dashboard or a specific report charts so you’re only showing critical data. A new Lightning feature, Key Deals, serves up a sales person’s most important opportunities so your busy sales people can quickly get to what they care about. Chatter still has its own tab in Lightning, but it can now be embedded on the homepage for quick access. Most productive feature, is the new Assistant homepage component which searches through Salesforce to find overdue or ignored activities and opportunities so your sales person never loses track of a deal again. There are so many fun things to do with your homepage! Components are available on the AppExchange, can be custom built, and more become available with every release. That said, try not to cram too much on the page, make sure you have the most important items that help guide your users to what they need to get done. Choose any pick list on any object to easily show users where they are along a process by using Path functionality. Finding duplicates has never been easier. Potential duplicates show up on records so the data problems can be fixed on the spot by the users. The out of the box News feature lets your reps keep up to date on the latest activities for their accounts, leads, and contacts. Tabs allow you to prioritize the content on the screen and logically organize your data. Related lists are now more robust, including viewing a single related list in a section or using an accordion style display to save real estate on the page. Related Records makes an admins life easier. Instead of replicating data from a parent record through formulas, they can use a quick action to easily show key information. Best of all, the page layout can change based on a profile, record type, or even data points. Lightning allows page variations so you can see exactly what you need, when you need it. And, there’s more! Similar to home pages, you can embed report charts, list views, flows, components / visualforce into your record page. This automation enhancement makes users able to complete their job in once place. Cool new Task Tab removes viewing restrictions for tasks. You’re no longer limited to using a record, report, or the classic homepage component. The Task Tab also allows you to build custom views. Too many Lightning productivity boosting features and functions to mention here. Want to know more about how your company can benefit from Lightning? Watch a 20-minute recorded webinar where we demonstrate productivity examples that are convincing people to switch. Our three-part Lightning Experience series continues with things to consider before you push the switch button. In part-one, we shared four reasons why switching makes sense for growing businesses. Now that you are thinking about switching, there are things you need to consider before your push that button. Best way to find out if your organization is ready, is to take the Lightning Experience Readiness Assessment. You’ll receive a personalized report that details what needs to be done to prepare for the change. 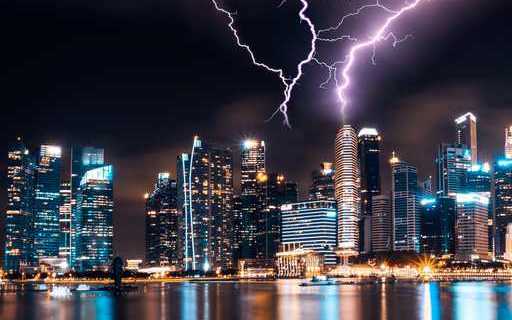 It may indicate that your Salesforce platform is ready for the Lightning Experience or that there is work to be done prior to launching Lightning for your users. We can review your report with you to help guide you on next steps. To run the report: <Set Up>, click in the <Lightning Experience Migration Assistant>, click <Check Readiness> tab, click <Check Readiness> and follow the prompts. Your report will be sent to your inbox within a few minutes. The results of your Lightning Readiness Plan provides you (and/or your Salesforce partner) with baseline information to develop a strategic Salesforce Lightning migration plan. Your partner then conducts an in-depth discovery of your system and business objectives. As a result, they develop a detailed technical roadmap enabling them to deliver the solution your business needs to reach its goals. Switching to the Lightning Experience is a great way to increase and refresh Salesforce engagement. Treat your switch to Lightning as a “new” launch of your Salesforce platform. Here are 6 unique cool ideas for generating excitement. After reviewing, create your new adoption roll out plan and then work your plan. Be sure to make adjustments based on how well users are adopting Salesforce Lightning. Want to know more about how your company can benefit from Lightning? Watch a 20-minute recorded webinar where we demonstrate productivity examples that will help you decide if switching is right for your business. There’s a lot of excitement (and questions) around switching to Salesforce Lightning from Classic. Is switching to Lightning worth your time and resources? This is the first of three articles we’ve written as part of our Lightning Experience series to help you decide and prepare. Let’s get started with four reasons why switching to the Lightning Experience may be right for your business. Start your day with an intelligent home page. The new fully customizable “Assistant” functionality provides a quick, but in-depth, view of what’s trending in your business. 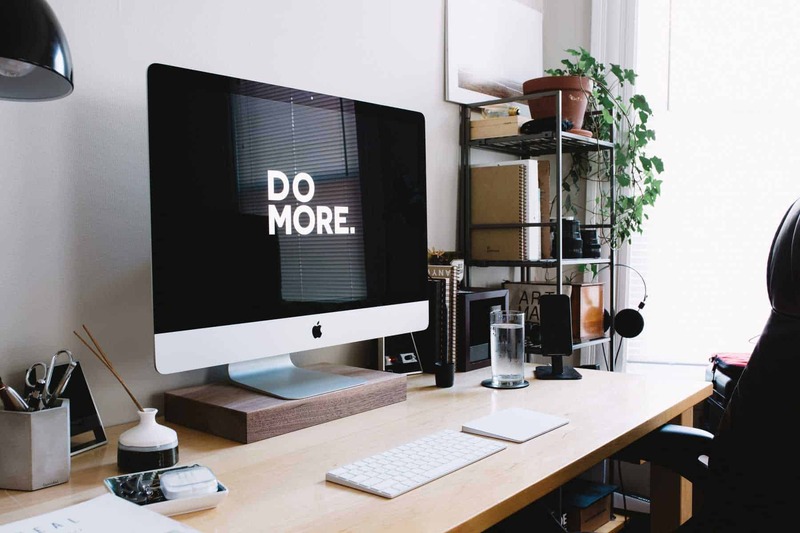 The Assistant provides the metrics that are important to you so you can stay focused and quickly move your business forward. If your team struggles with process consistency, the new “Path” feature will be a winner for you. It enables Salesforce to guide your team through a particular business process, from lead entry to a sale – or any process that is important to your business. The greatest Salesforce attribute is that it continually evolves to deliver more features and more functions so businesses reach their goals. With their future focus on supporting the evolution of the Lightning Experience for customers, those who don’t switch will surely miss out on the potential Salesforce affords. Not much to say about this reason, except for… new easy user interface for your team = awesome! Add Rich Text to Lightning Pages to provide and highlight helpful information and training tips to your end users. Leverage the Tab and Accordion components to present the most relevant information to your users, while hiding the ‘noise’ they don’t always need to see. Incorporated Quick Actions and Flows into Lightning pages gives users quick access to automation features. Want to know more? Watch a 20-minute recorded webinar where we will demonstrate what to do before you switch. And, if you are interested, it would be our pleasure to help you determine if the Lightning Experience is right of for your business. Simply complete the form below for a Free Discovery Call - no sales pitch, we promise! Acquiring and keeping email subscribers is a top email marketing goal. It’s a good thing that Pardot can help! 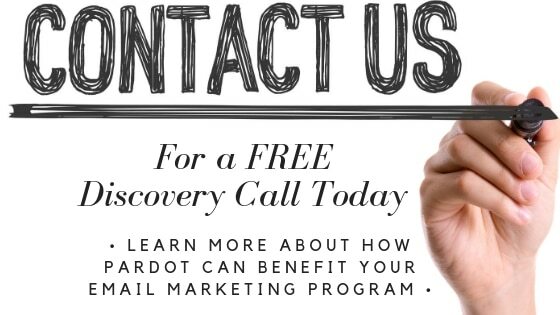 Leverage Pardot’s Email Preference Center so you can keep more subscribers. Read how! Keep Your Email Subscribers. The Email Preference Center allows your email subscribers to manage their email subscription. Without a good Email Preference Center your subscribers only have two options: receive all of your emails or unsubscribe entirely. In the personalization age, giving prospects control over what content they receive helps you keep them happy, and subscribed! Protect Against Unintentional Unsubscribes. Email marketing specialists have seen a rise in the number of spam filters that “click” all of the links in an email to check to see if they are valid links. If your email contains a one-click unsubscribe link, your prospects could be unintentionally unsubscribed. 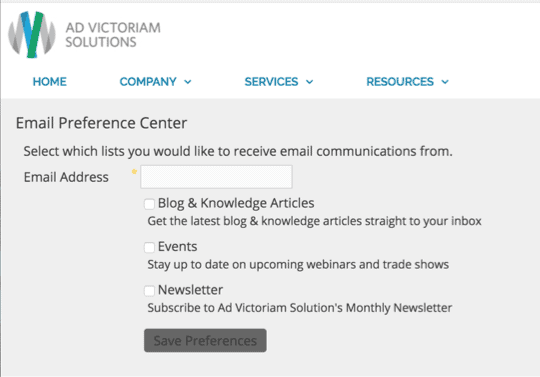 With an Email Preference Center, prospects can still unsubscribe from your emails, but it will confirm their choice which prevents spam filters from unsubscribing on their behalf. This default option doesn’t provide subscription list options for your prospects to choose from. With only the opt-out option, you are likely to lose the subscriber all together. Not something any email marketer wants! Enhance Your Email Preference Center. To add subscription options to your Email Preference Center within Pardot, navigate to Marketing > Segmentation > Lists. Then, create a new list. Select the Public List check checkbox to display this list in the Email Preference Center, enter the subscription name in the Label field, and write a brief explanation of what subscribers can expect to receive when subscribed to this list in the Description field. You can add as many options to your preference center as you need (see the “after” example below), you can even create custom preference centers for different users (a great solution if you have emails just for internal users or partners). Be sure you aren’t creating list options that don’t have any emails to go with it. You don’t want people signing up to receive a monthly newsletter if you’re not sending one out! We all know that shrimp goes with grits, snow goes with winter, and butter goes with popcorn. But at one corporation, there was no such synergy. The problem was, North America’s largest manufacturer of equipment pads and a leading manufacturer for the HVACR industry had to find a way to sync their Canadian-based operations with their existing U.S.A. systems; they wanted to become one. 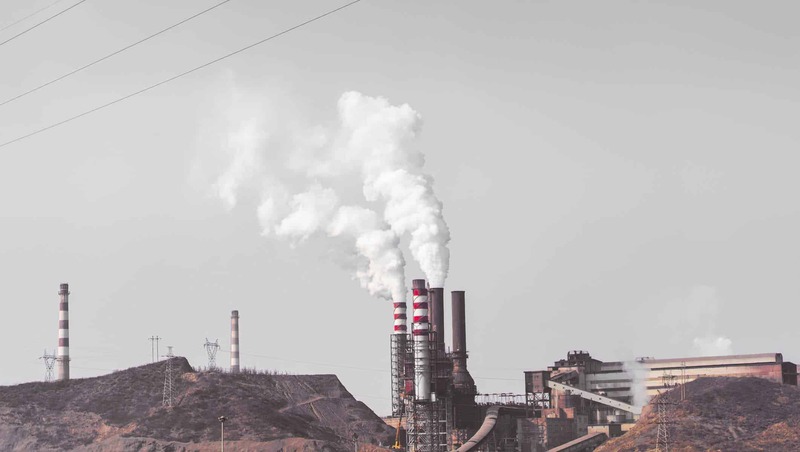 To do so, they needed to streamline their quotation methodology, standardize processes, gain visibility into their opportunity pipeline, and automate tasks, but how do they go about tackling such a monumental task? AVS streamlined the Client’s operating processes between Canada and U.S.A. divisions into one single CRM platform, and provided a 360-degree customer view to maximize productivity and control expenditures through the integration of Sales Cloud and the corporate ERP. AVS created multi-step processes eliminating manual tasks driving a faster and simpler quote approval processes. AVS also developed a centralized pricing functionality and automated approval rules enabling discounting capabilities and creation of custom pricing. The AVS team tailored a fast and simple opportunity methodology providing visibility to the opportunity pipeline, and implemented Salesforce Mobile, which accelerated opportunity management to drive sales. The AVS consultants deployed an automated marketing solution – Salesforce’s Pardot – for tracking prospects and engagement to deploy targeted messages for improved prospect nurturing. If Salesforce is not empowering your business the way you need it to, contact us for a FREE Discovery Call to see if we can help. Or, if you are interested in learning more about how we’ve helped other manufacturers, continue reading. Ad Victoriam Solutions Consultants work as a dedicated, innovative team of problem solvers, taking on your technology challenges. We are Salesforce CRM cloud and data consultants who customize our approach to design strategic solutions that increase efficiency, accelerate productivity and enable scalability.